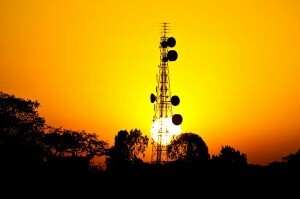 New construction, installations, cellular towers, emergency power for telecommunications clients. 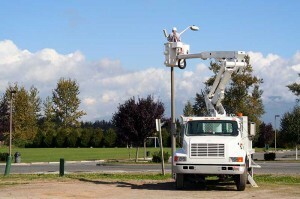 Skilled telecommunications facilities electrical system service, repair and maintenance. As telecommunications firms have undertaken the massive task of upgrading and expanding their networks to meet the exploding demand for data and wireless communications, many have turned to Hanlon Electric for skilled electricians and expert project management. We have provided high quality installations to the major telecommunications firms operating in the Southwestern Pennsylvania area. Our extensive experience includes work in central offices and at cellular tower sites, both stand-alone and roof-top installations. Hanlon Electric has proven its ability to complete demanding switching center electrical service installations and upgrades. The sensitive nature of switching equipment, combined with the need to ensure constant, reliable delivery of essential telecommunications service, requires exceptional coordination with the client and meticulous workmanship. 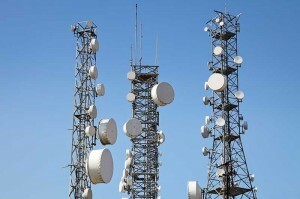 Telecommunications clients cannot tolerate any outage or impairment of essential services. Hanlon Electric has installed emergency power generators and uninterruptible power supplies to ensure that equipment remains operational through severe storms and other natural or national emergencies. If you would like further details on our capabilities, please contact us or call 412-795-6100.